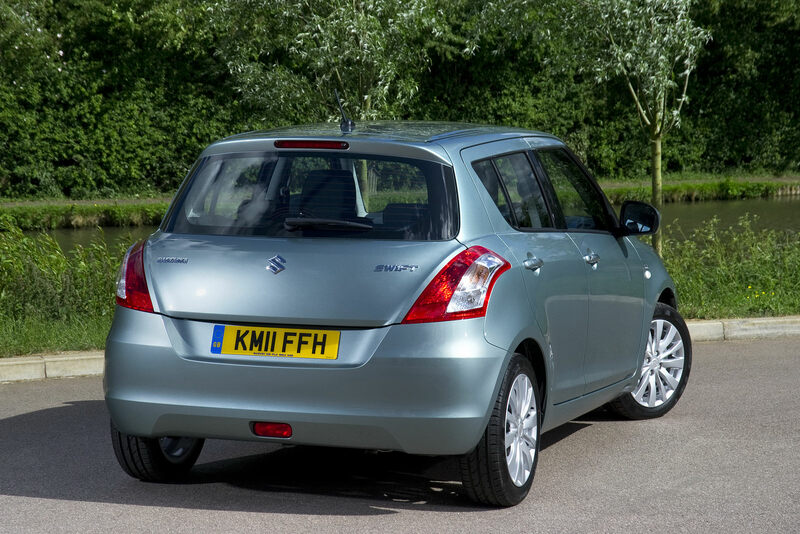 It’s been a while since we lastly talked about the subcompact model in Suzuki’s range but today we have some fresh news for the brand’s fans, especially for the British customers that were not content with the current engine range of the new Swift and were waiting for a more fuel-efficient version. 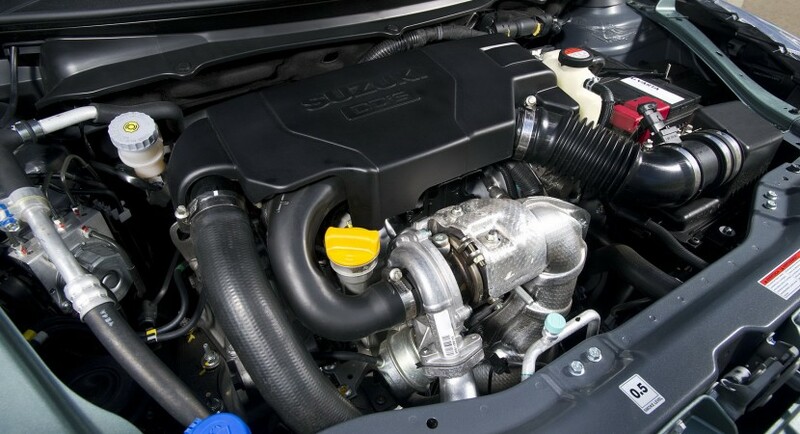 The Japanese people from Suzuki decided to introduce a new diesel option for the current Swift, the new engine being specially designed for the United Kingdom. The small Japanese model will be offered in a more eco-friendly version as the new unit is able to significantly improve the fuel consumption and keep the CO2 emissions at a reasonable level comparing to the previous 1.3-liter unit it replaces. To be more precise, we talk about Swift 1.3 DDiS, a version that features a new 1.3-liter turbocharged engine. The four-cylinder unit is able to deliver a total of 75 horsepower and 190 Nm of torque being coupled to a five-speed manual gearbox. With these resources under the bonnet, the Japanese model will accelerate from 0 to 100 km/h in 12,7 seconds while the top speed will be around 160 km/h. It is true that the figures above are not too impressive for most of you but we have to keep in mind that this new four-cylinder diesel has a certain mission, to obtain a good fuel economy and specially meet the Euro 5 requirements. 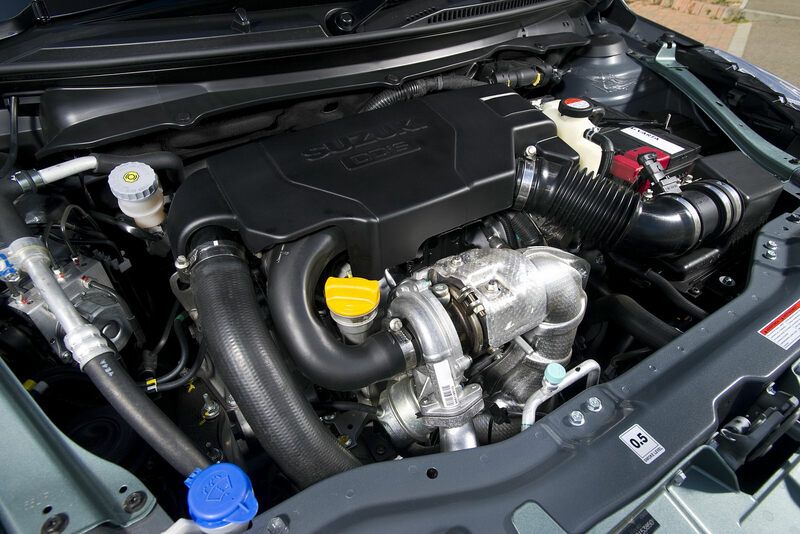 As expected, the Suzuki Swift 1.3 DDiS meets the Euro 5 standard as the diesel unit emits 109 g/km of CO2, the Japanese manufacturer reporting a 9% improvement over the previous engine. According to Suzuki, the new Swift 1.3 DDiS is estimated to have a driving range of around 800 kilometers on a single fuel tank thanks to a consumption of just 3,5 liters/100 km, which is 67.3 miles per gallon. 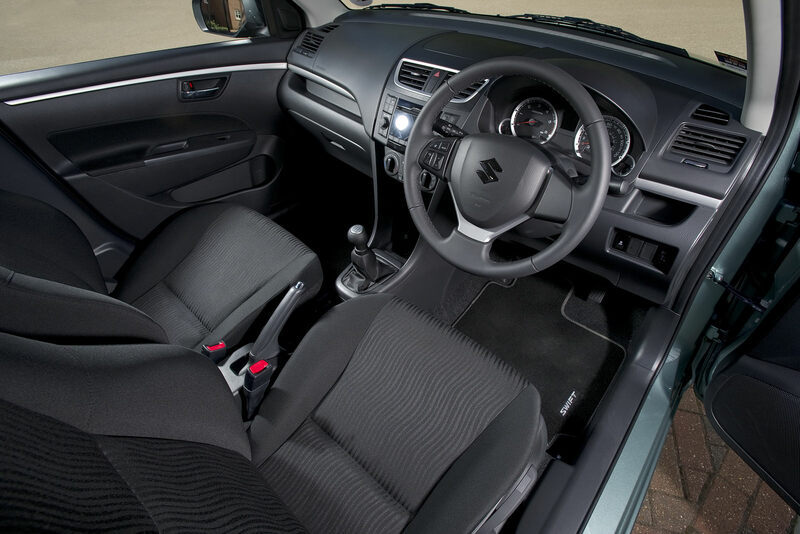 In terms of pricing, the Suzuki Swift 1.3 DDiS starts from £12,890 in the UK with the SZ3 trim level, a package that offers at the interior air conditioning, heated side mirrors, USB connectivity but also seven airbags for increased safety while at the exterior, the only special feature worth mentioning is the new set of 16-inch alloy wheels. 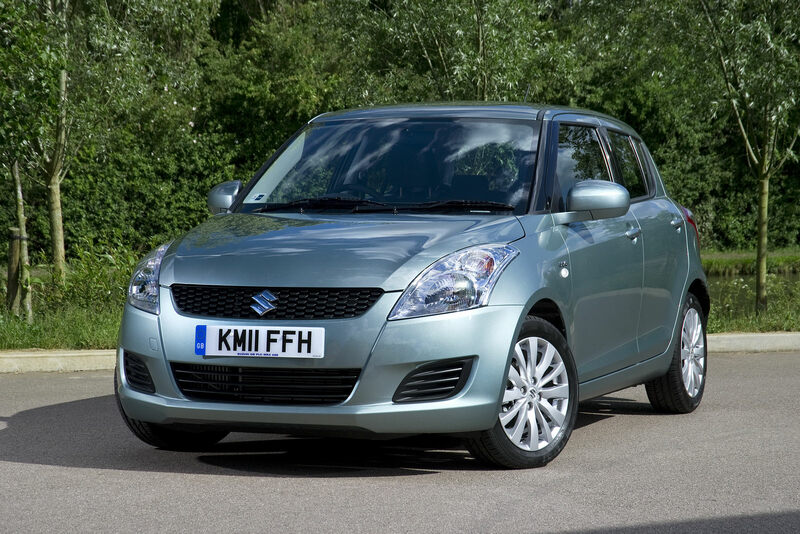 Talking about availability, the British customers will not have a too long waiting as Suzuki UK will start marketing the new Swift 1.3 DDiS starting June this year.